Beginning with a total body relaxation, you’ll gather support from Spirit (God, angels, inner guides and loved ones) and journey through the color spectrum, absorbing the healing properties of each hue. Then you’ll arrive at The Healing Well, in a garden surrounded by golden light. Its water represents all that is positive and restorative, and offers energy from the sacred source of all life. You’ll have ample time to drink, and experience it touching the center of every cell, clearing away any negativity or pain, and bringing new life. "Very Calming Guided Meditation. About two months ago I started having vivid nightmares almost every night. There is nothing especially new in my life - so I attributed the nightmares to my very stressful job as a charge nurse in a busy critical care unit. I have had the practice of praying and meditating at night for quite some time - but I recently added listening to one of your guided meditations (usually The Healing Well) before I drift off to sleep. I can say that I have had much improved sleep and less frequent nightmares since. I find your music very soothing and the meditations to be spiritually uplifting. Thanks for your work!" "PRICELESS INVESTMENT! I own many guided meditation and imagery CDs, several of which are by Max Highstein. Interestingly, I have found that the majority of my favorites are produced by Max... the extremely soothing music combined with the equally calming narration helps reduce my life stresses tremendously! Furthermore, I am unfortunately dealing with chronic pain from a bad motorcycle accident years ago, and I find that his CDs, especially "The Healing Well" soothes my mind and subsquently decreases the level of my pain. 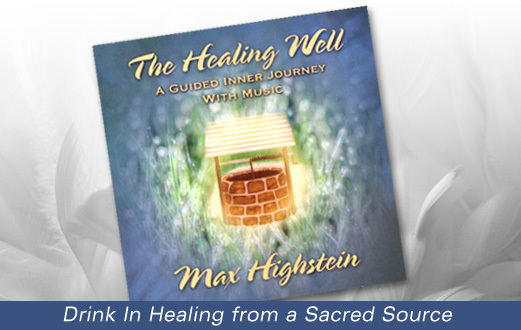 I highly recommend "The Healing Well" (his other CDs too!) for anyone like me dealing with life stress and/or chronic pain. 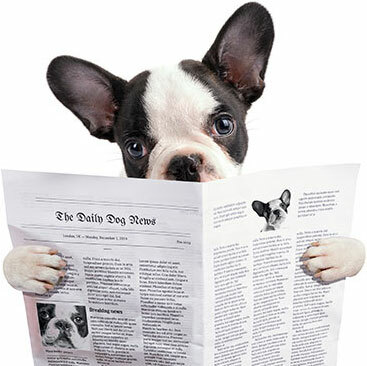 A great investment, and absolutely invaluable for the mind and soul!" "Your Healing Well CD has been an amazing support to me as I have been in a powerful healing process with an autoimmune illness. I have listened to it almost every night since October 2009. I am a therapist and guided imagery practitioner. I record guided imagery CD's myself. Since I needed to look outside my own recordings so that my "editing mind" wouldn't be activated-I found your audio and it was just the right choice for me. Your script is inspiring, your voice is very soothing and the overall effect of Healing Well has been an important part of my healing process." (therapist). "I believe that Heaven, Earth, and all the saints and angels have healing energy for us, and I wanted to convey that promise on The Healing Well. As it says in the meditation, "There is a sacred source of all healing", and I sincerely hope The Healing Well will help you tap into it. It's always a good idea to ask, open, and receive love."